Location is completely up to you, there are a lot of beautiful places in the metro area to photograph at. My personal favorite places are Freestone Park at sunset, botanical gardens in Tempe, Mill Ave, Downtown Mesa, and the mountains are always a great place as well. 2 Hour sessions starting at $100, this will include a free DVD of all photos taken, and basic editing and Photoshop services. For an additional $30 I will create a personalized graduation announcement, up to 2 versions. See Design section for more details. 1.5 Hours session starting at $300 for families of 5 and under. Each additional hour is $50. This service includes a free DVD of all photos taken, basic editing, and Photoshop services. 2 Hour sessions starting at $150, this will include a free DVD of all photos taken, and basic editing and Photoshop services. If you and your soon-to-be pair your Engagements with any Wedding option, your Engagements will be half off, and your announcements free. Typically more than one location can be used for Engagements. I would suggest a location where we can walk from spot to spot for a variety. Personal favorites in the past have been Old Town in Scottsdale, and Downtown Mesa. Engagement announcement creation available starting at $30. See Design section for more details. 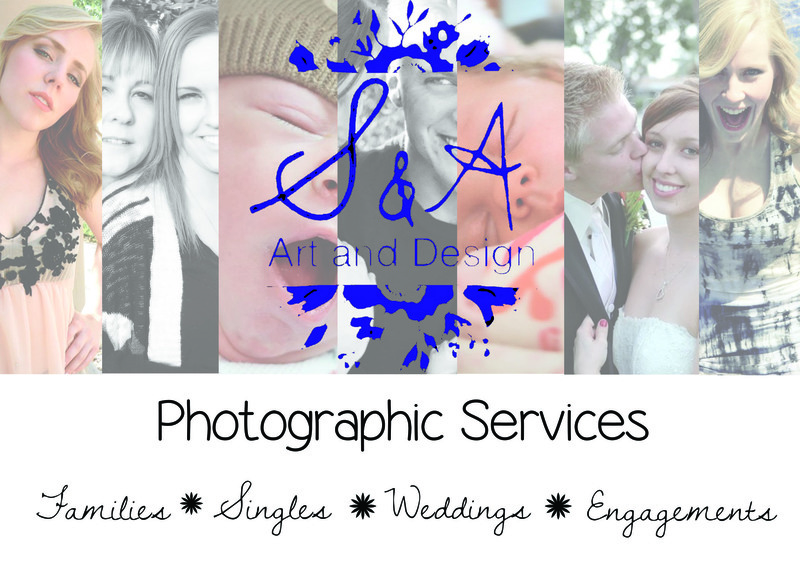 I offer four different packages for Weddings, feel free to customize it and make what you want out of your photographer. In the end what you want, and the look you’re going for are what matters most! 1 hour before the wedding, and during the ceremony. OR During the ceremony and one hour after the ceremony. Will travel up to 45 miles free of charge for wedding venue. Special travel arrangements cost varies. This option includes a free DVD of all photos taken, premiere editing, and Photoshop service. Duration of the wedding reception (4 hour limit, $50 per additional hour). Will travel up to 45 miles free of charge for wedding venue. Special travel arrangements cost varies. 1 hour before the ceremony, during the ceremony, and one hour after ceremony. Will travel up to 45 miles free of charge for wedding venue. Special travel arrangements cost varies. 1 hour before the wedding, during and after the ceremony, 2 hours of reception. Will travel up to 45 miles free of charge for wedding venue. Special travel arrangements cost varies. Or give us a call at 480-259-9737.